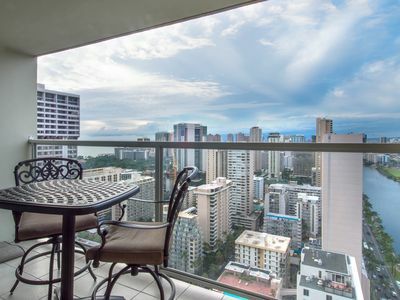 Great views in a modern condo. 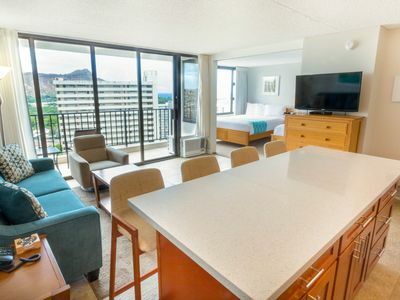 Lots of extras to make your stay amazing.Relax with a flat screen TV with upgraded TV package on the comfortable seating choices in the living room. 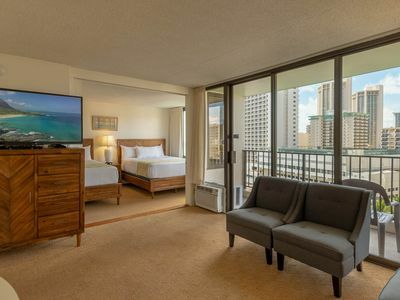 Sleeping arrangements include two high-end queen-sized beds in the bedroom. 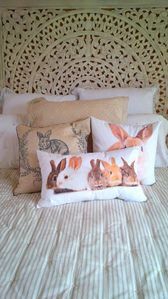 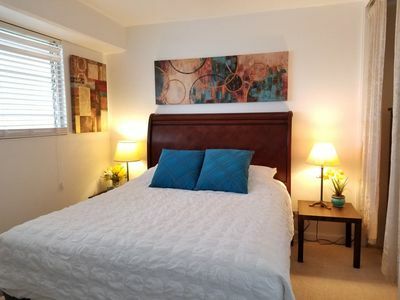 Lots of storage in the bedroom and extras in the bathroom for your comfort. 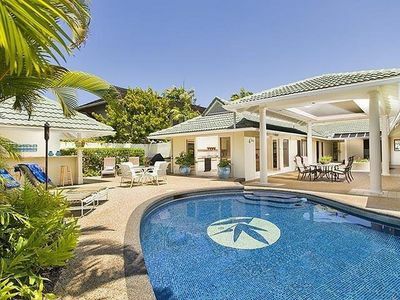 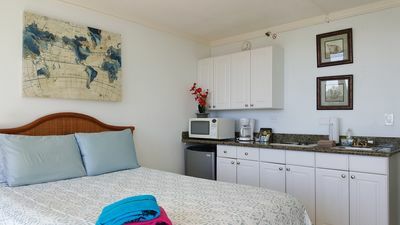 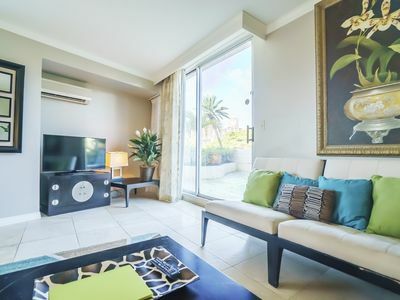 Full equipped kitchen with standard kitchen wares including a dishwasher, island bar stool seating for four people, free covered parking, TV with cable, free in room WiFi, free local and toll-free phone calling, and A/C unit in the living room. 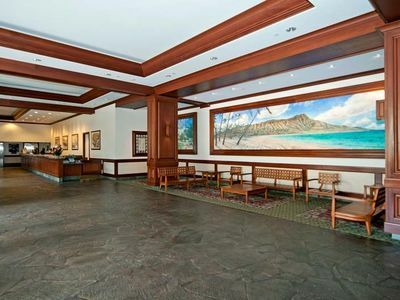 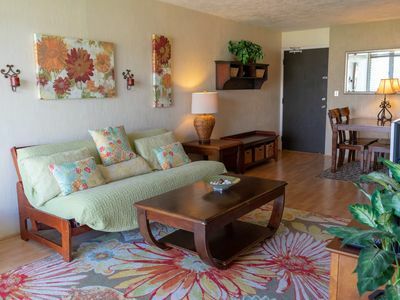 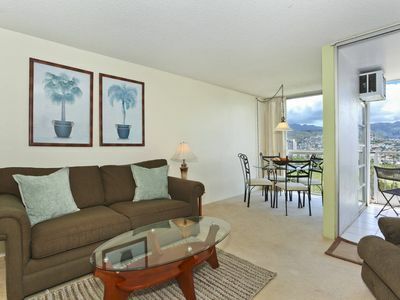 Lovely Diamond Head Oceanfront Studio w/PARKING! 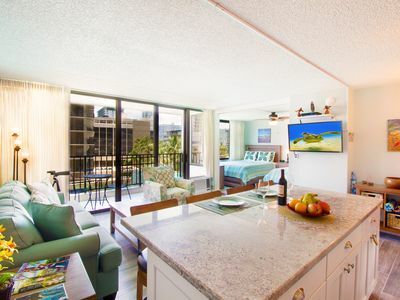 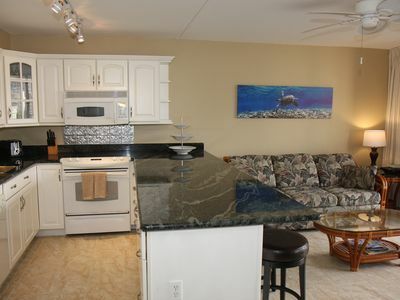 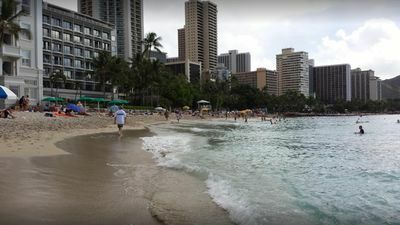 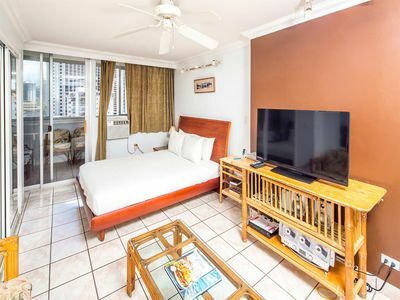 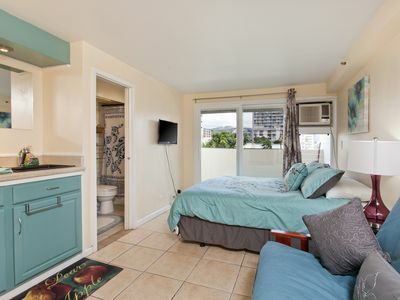 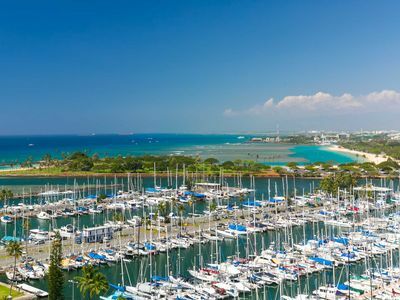 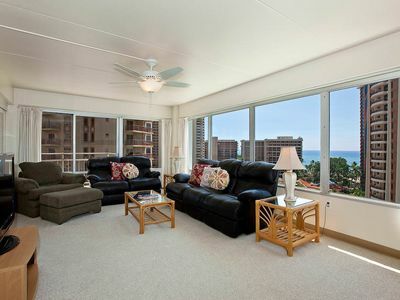 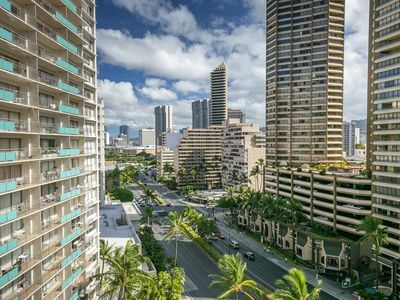 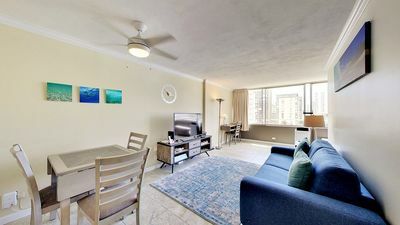 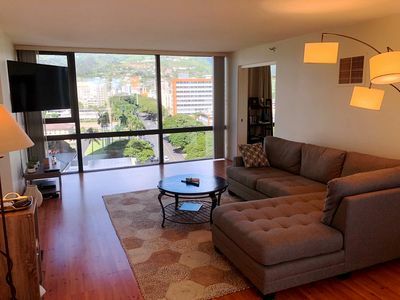 Ocean view studio w/ lanai & shared pool/hot tub/gym - in the heart of Waikiki!